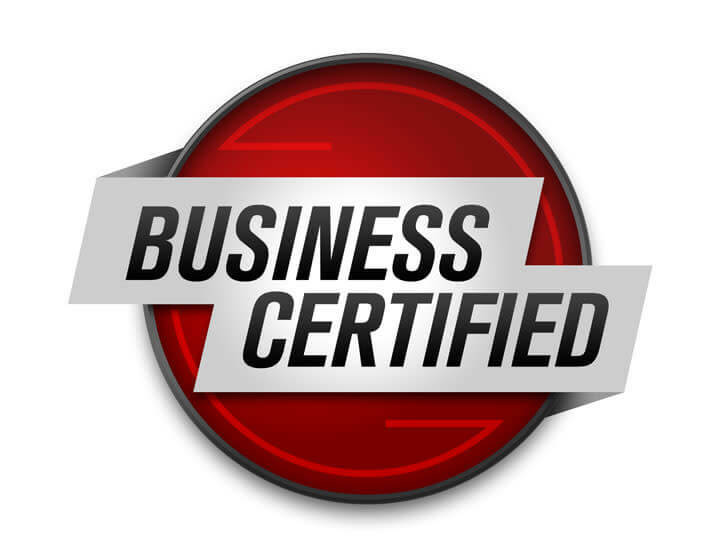 5 year 100,000 mile warranty – Best commercial warranty in America! 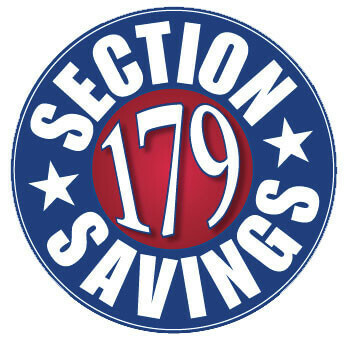 What is the Section 179 tax deduction? Section 179 of the IRS tax code allows businesses to deduct the purchase price of qualifying vehicles purchased or financed during the tax year. That means that if you buy or lease a vehicle for your business, you can deduct it from your income. All small businesses that purchase, finance or lease vehicles during tax year 2016 should qualify for the Section 179 Deduction. When can I take advantage of the Section 179 tax deduction? Section 179 can change each year without notice, so take advantage of this tax deduction now, while it's available. To qualify, the vehicle purchased, financed or leased must be placed into service between January 1, 2018 and December 31, 2018. 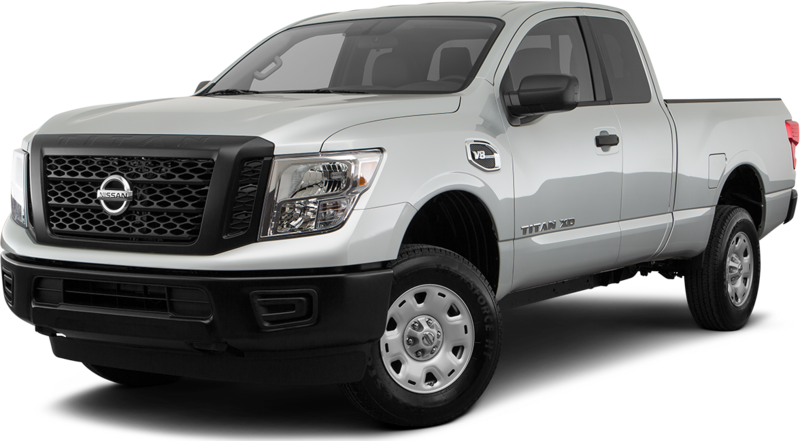 What vehicles qualify for the full Section 179 tax deduction? 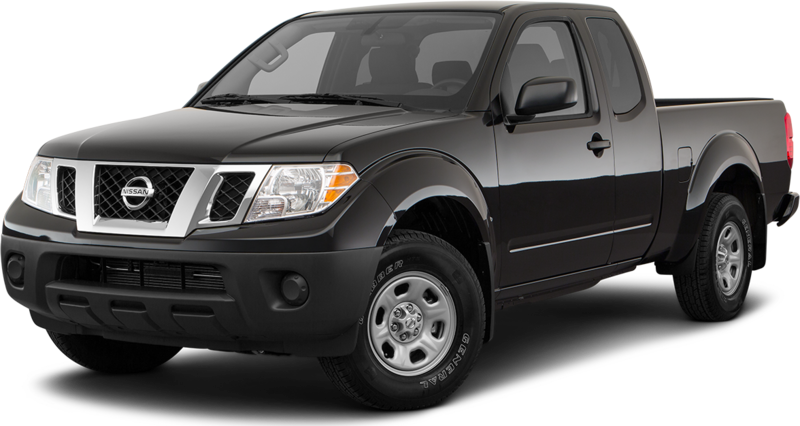 Heavy “non-SUV” vehicles with a cargo area at least six feet in interior length (this area must not be easily accessible from the passenger area.) In other words, a cargo van, like the Nissan NV. Vehicles that can seat nine-plus passengers behind the driver's seat. 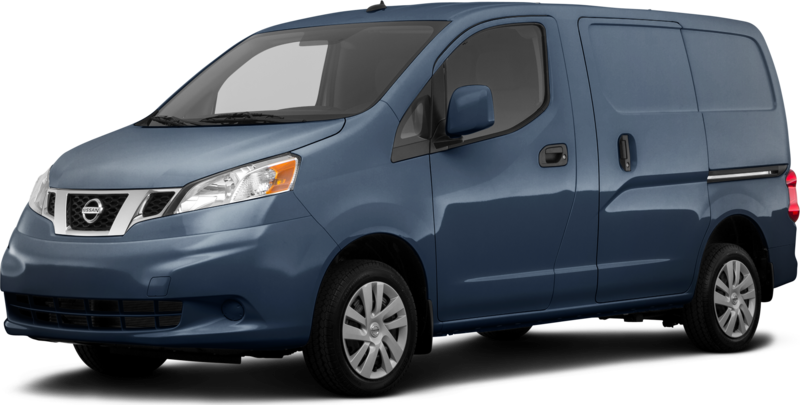 In other words, a vehicle like the Nissan NV Passenger van. What other vehicles qualify for Section 179? Passenger vehicles that are used more than 50% of the time for business use. In other words, virtually any Nissan car, truck, van or SUV. The vehicle can be financed, leased or bought outright. Section 179 must be claimed in the tax year that the vehicle is placed in service. A vehicle first used for personal purposes doesn't qualify in a later year if its purpose changes to business. What is Section 179’s “more than 50% business use” requirement? The vehicle must be used for business purposes more than 50% of the time to qualify for the Section 179 Deduction. Simply multiply the cost of the vehicle by the percentage of business use to arrive at the monetary amount eligible for the Section 179 tax deduction. You asked for it and Nissan delivered. 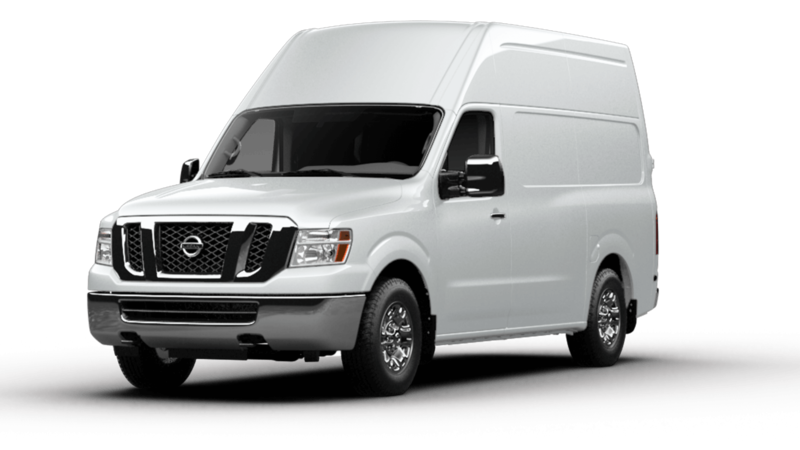 Available in V6 and V8 engines, the versatile NV Cargo delivers a full-length, fully boxed ladder frame with standard and high roof options. Exceptional cabin space, comfort and options - 324 seat configurations to be exact. 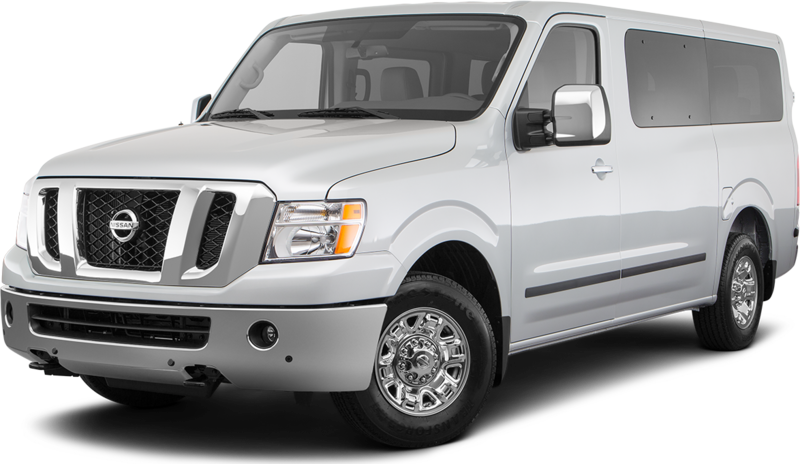 The Nissan NV is redefining the concept of a passenger van. An expansive cargo area, easier accessibility, increase maneuverability - the NV 200 Compact Cargo van delviers more flexibility without sacrificing a thing.